You likely know you will have to move months in advance of the actual move-in date. While you can try to plan accordingly by moving in the spring or summer, you never know when extreme weather will come up. 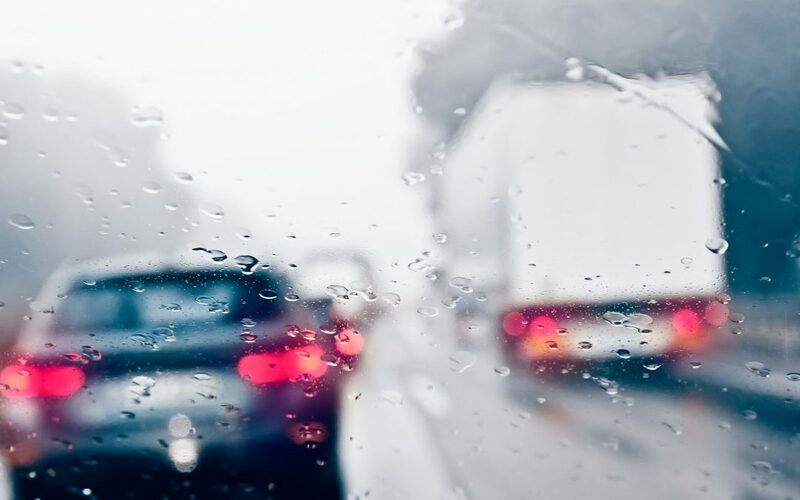 Stay up-to-date with weather updates the week before your move and take necessary precautions to keep yourself, the movers and your possessions safe. Whether it is raining or snowing, you do not want the movers to have to carry items very far. Clear a path in your driveway or a nearby curb for the truck to park. In case there is snow, you should shovel it ahead of time and salt the area so that people are not walking over a slippery surface. The last thing you want is a bunch of mud and water being tracked into your new abode on your first day. Sometimes this cannot be helped, but you can alleviate some of the dirt by placing towels on the entryway floors. For people moving into a house with hardwood floors, you may want to invest in a waterproof tarp so that the flooring does not warp or crack. A bright, sunny day may seem like the perfect time to move, but you still need to take precautions. Make sure everyone involved in the move is drinking plenty of water, so no one gets dehydrated. Additionally, apply plenty of sunscreen so that you do not end up with sunburn. Attention to Detail Moving can assist you no matter what the weather is like in Los Angeles. Submit a completed contact form to get started.